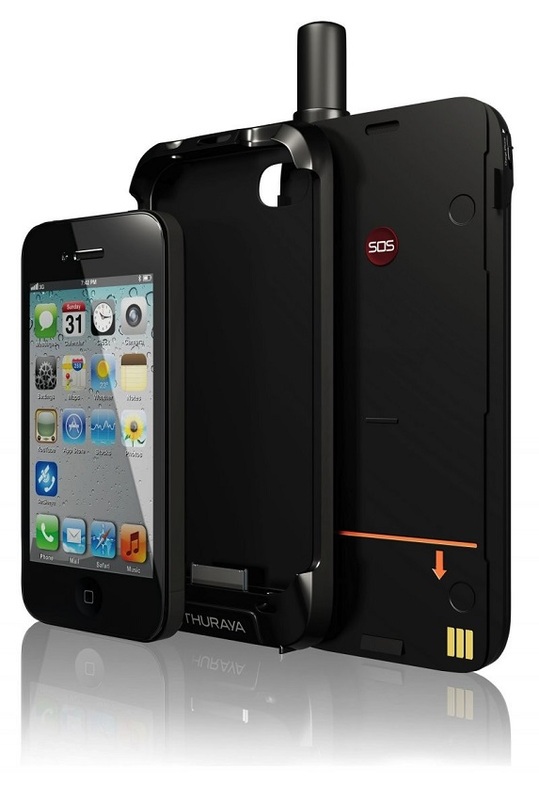 Thuraya’s SatSleeve turns smartphones into sat phones through a simple attachment. Sometimes all you want to do is be off the grid. 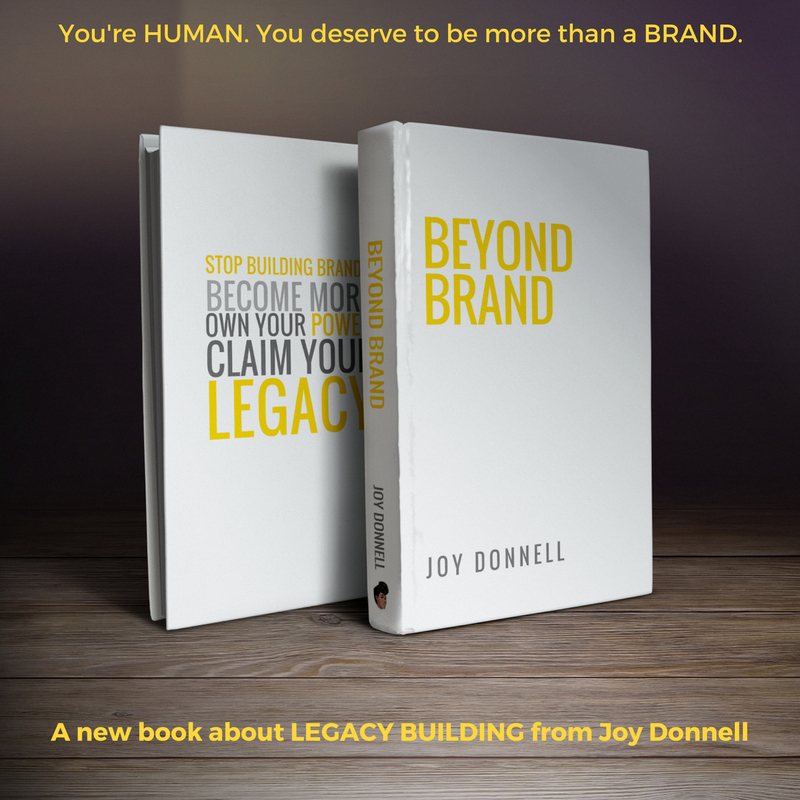 When that’s not the objective, cellular connectivity and the lack thereof gets in the way of business, checking in with loved ones and even creative flow. Thuraya has a solution called the SatSleeve. SatSleeve turns smartphones into sat phones that are connected to Thuraya’s satellite network. 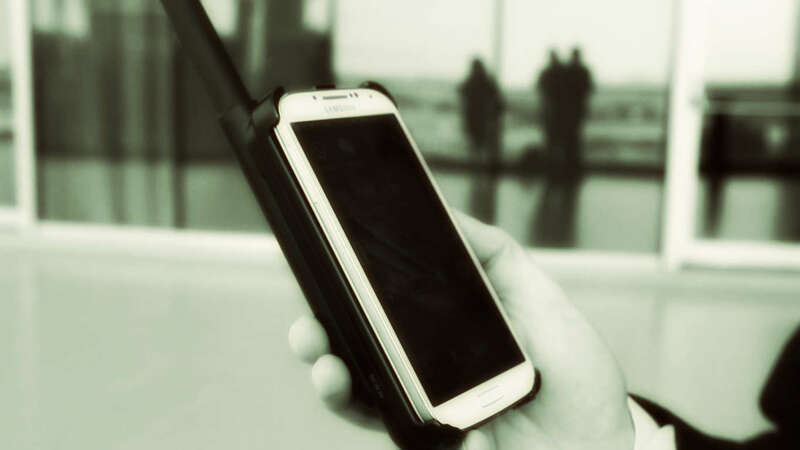 The attachment can go on an iPhone or Android and keep the device connected in satellite mode. You also have access popular social media apps. 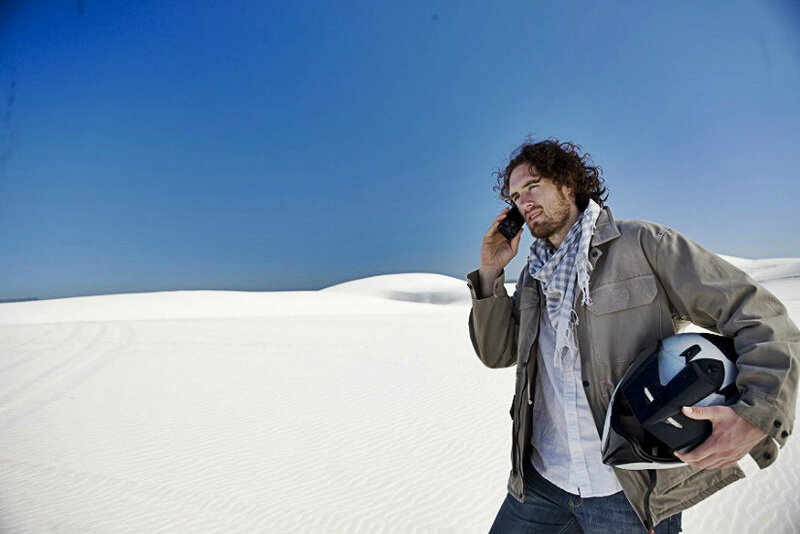 Where cellular connectivity or land line access may be limited, SatSleeve will keep your device capable of calls, text and emails. The network overs 161 countries across Asia, Africa, Australia, Europe and the Middle East. I like this concept for one simple reason: when you want your smart to work in remote locations, this is a solution. Just like a regular phone, you wouldn’t expect any higher level of durability. Yet, it works beautifully for calling and connectivity solutions.